Mobile service to the greater Miami Valley. 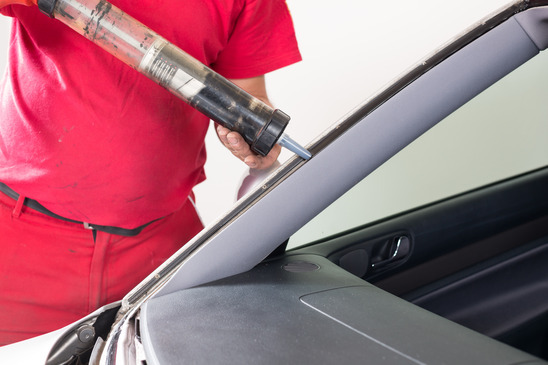 Since 2007 Glassman has been providing top notch auto glass services to Eaton, OH. We offer windshield repair, replacement, and all auto glass replacements. For service in or around the Eaton call (937)524-6021 for more information. Service most makes, including semi's, RV, and auto. We offer next day service on most makes and models. If you need service or a free quote call 937-524-6021 today.